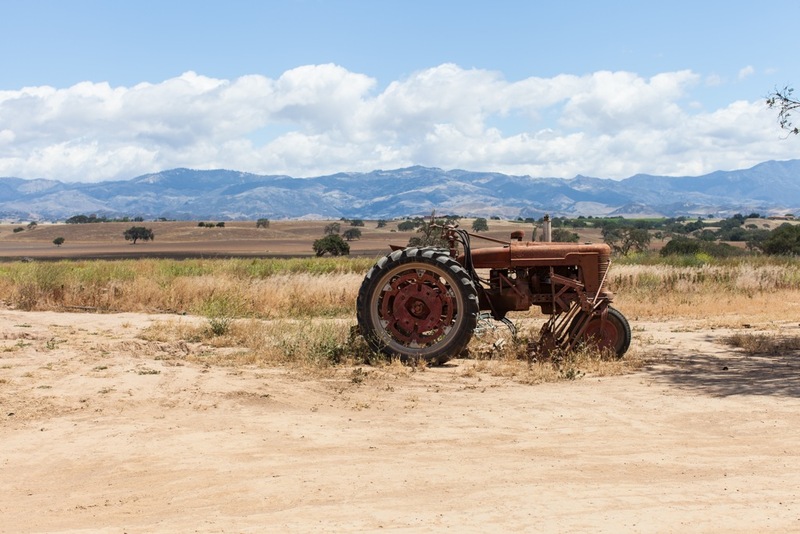 The average age of a California farmer is 58. Greenhorns and Wwoofers are out to change all that. Greenhorns is a grassroots organisation out to promote, recruit and support new farmers in America. 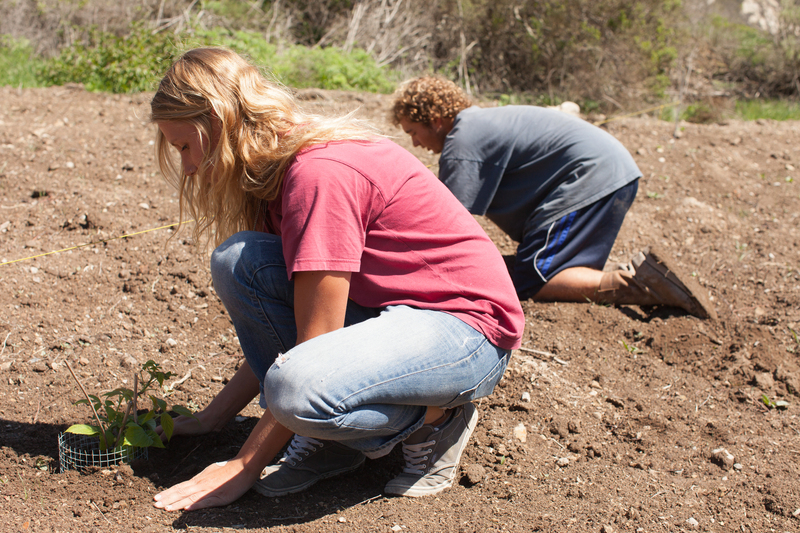 Wwoofers link volunteers with organic farms. Greenhorns was started at Berkeley by Severine von Tscharner Fleming who made a film (more about that here) about her mission and her work to ’embolden, to entice and to recruit’ new farmers. East coaster Severine farms in the Hudson Valley but we’re lucky because she is going to be in California a lot as her brother’s starting a biodynamic orange grove near Ojai. We met with her last week, and shared ideas in a lively debate. So happy to welcome her to our community! Start young and stay young! 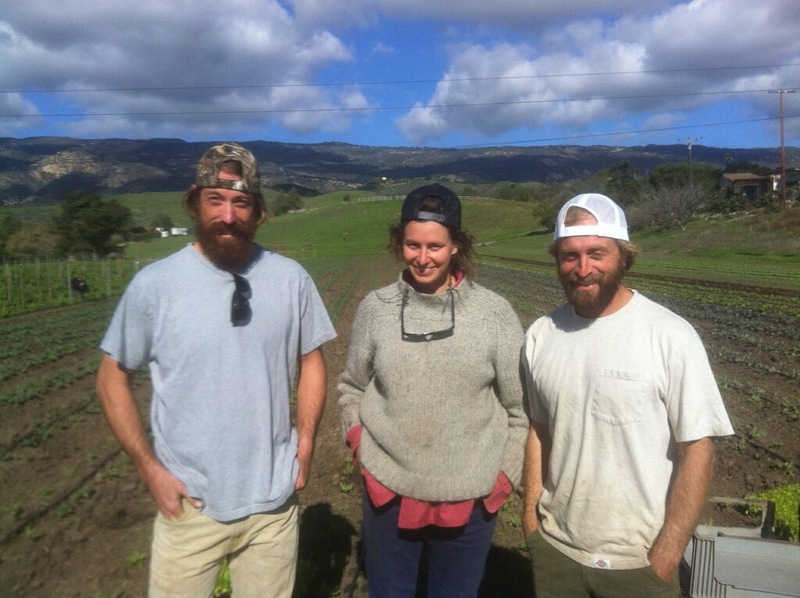 Then there’s the Wwoofers, live-in interns of the farming biz, eager to be part of a sea change in the world of organic food rather than the same old same old career on Wall Street or in big corporations. 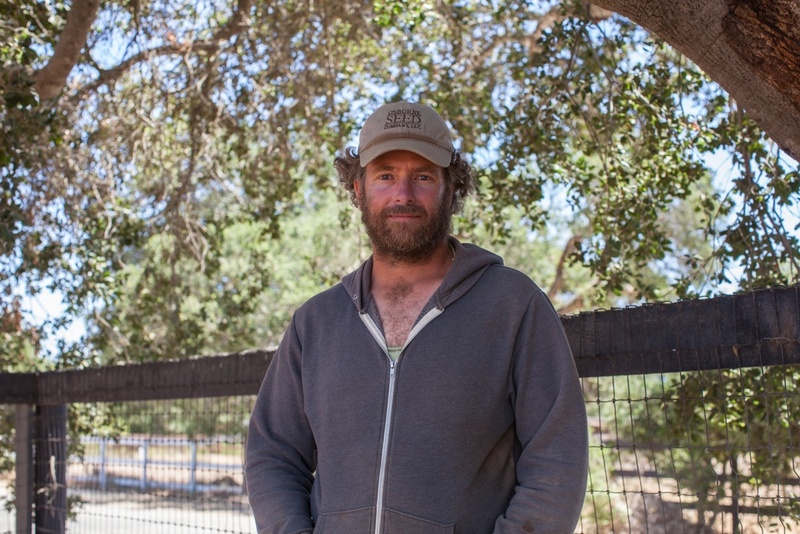 One of the most successful and energetic of organic famers is Jacob Grant of Roots. On a bicycle tour in the midwest when he was a student he met a farmer who told him he didn’t eat the corn he was growing because of the chemicals he used on it. Jacob dropped out of college and learnt from a great organic farming mentor, Shu Takikawa of The Garden Of…, until he felt ready to establish his own organic farm. 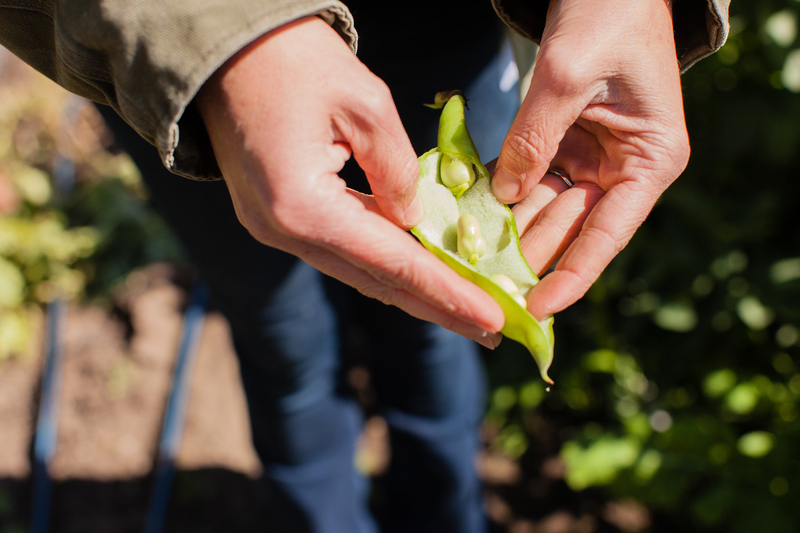 The greens from Jacob’s Roots Farm are delicious – his tomatoes made a French visitor cry, they reminded him so much of the food he used to eat as a child, how it’s meant to taste. 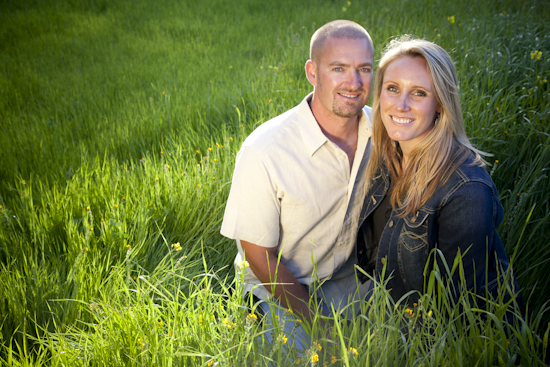 Meghan and husband Jeremy Raff run Dare to Dream farms west of the town of Lompoc, California. The farm sits at the head of a canyon covered in old-growth oak trees and eucalyptus groves. Underground springs and a watershed feed the fresh water creek that flows through the land. 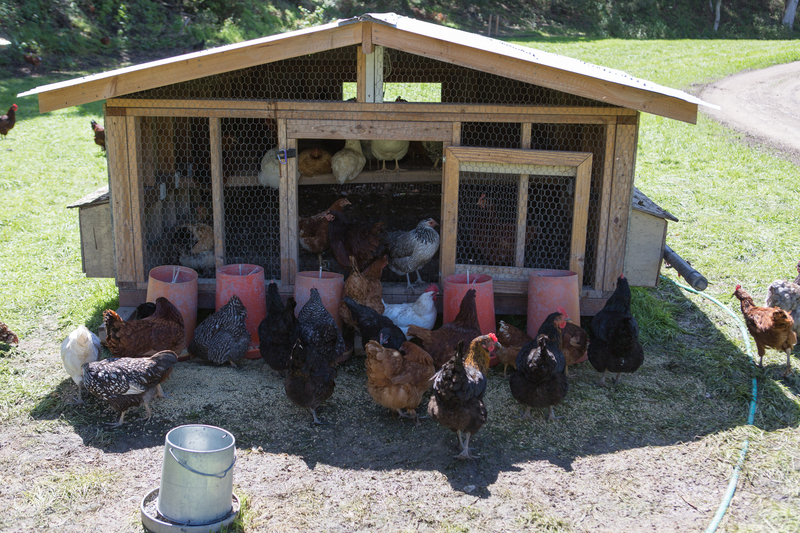 Dare To Dream make coops for households all over SoCal, as well as raising some of the happiest chickens anywhere. A happy healthy bird thanks to a couple that dared to dream. At Finley Farms organic is second nature, they were in there when organic was just for the hippies and not yet hip. Chris and Johanna were students at UC Santa Barbara working part time at a local farmers market and selling homemade salsa, before they dove into organic farming in Santa Ynez on their own. 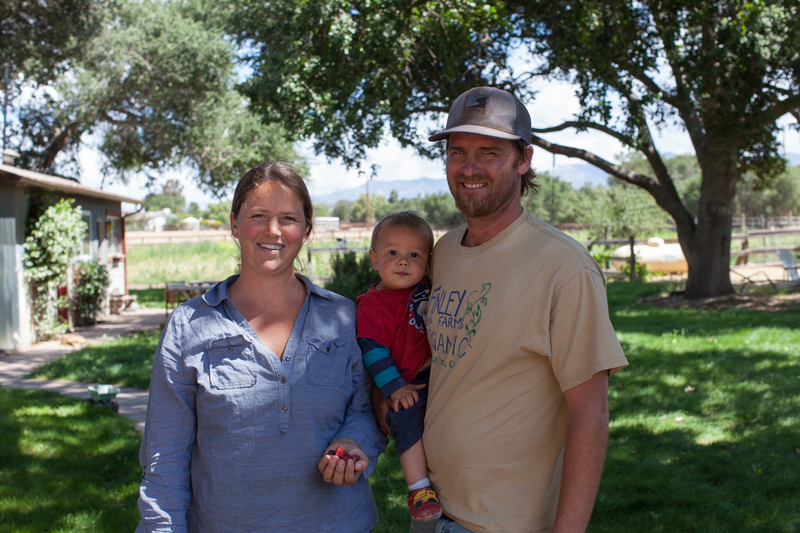 The Finleys now operate two organic farms on 60 acres: the 10-acre home farm where they live, and 50 acres of leased land about five miles away: with the recent hike in land prices, leasing is increasingly the only option open to young farmers in California. Severine, of Greenhorns, is involved in a new initiative called the Agrarian Trust to support land access for next generation farmers, a project of the Schumacher Center for New Economics. As Severine says, “Young farmers are having to beg, borrow, and steal land to serve our communities!”. That needs to change. More on that later too as well as news about the upcoming Grange event being organized by Severine and her colleagues in Ojai, on March 21st! The young farmers aren’t all newbies though. Some are to the ranch born, like Elizabeth Poett, seventh generation rancher. 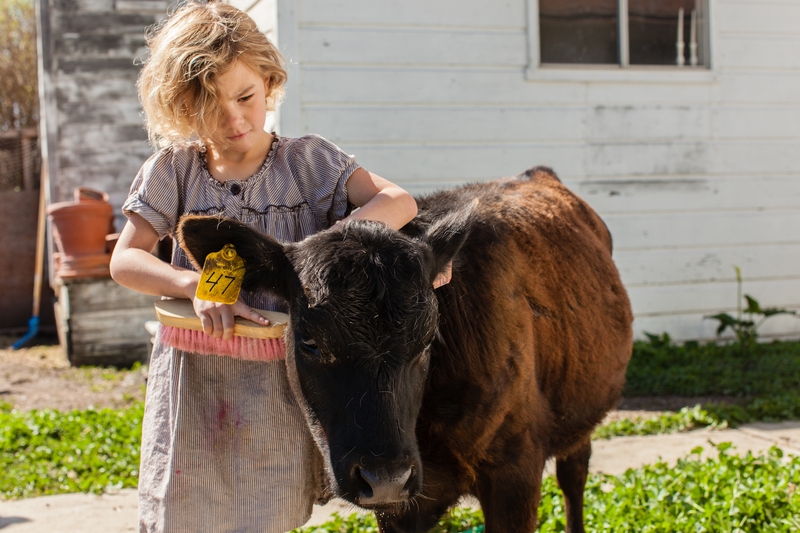 Elizabeth came back home from a life in TV production in New York’s Greenwich Village to raise cattle and biodynamic produce on her family farm, Rancho San Julian in the heart of Santa Barbara County. Elizabeth Poett at her beautiful family ranch of 13,000 acres – with its farmhouse built in 1817. 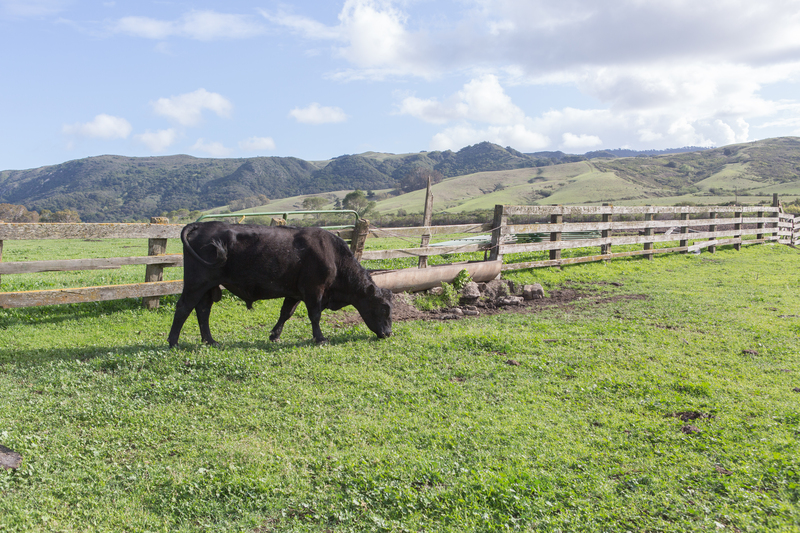 Cattle that’s grass-fed is a challenge in a changing climate. 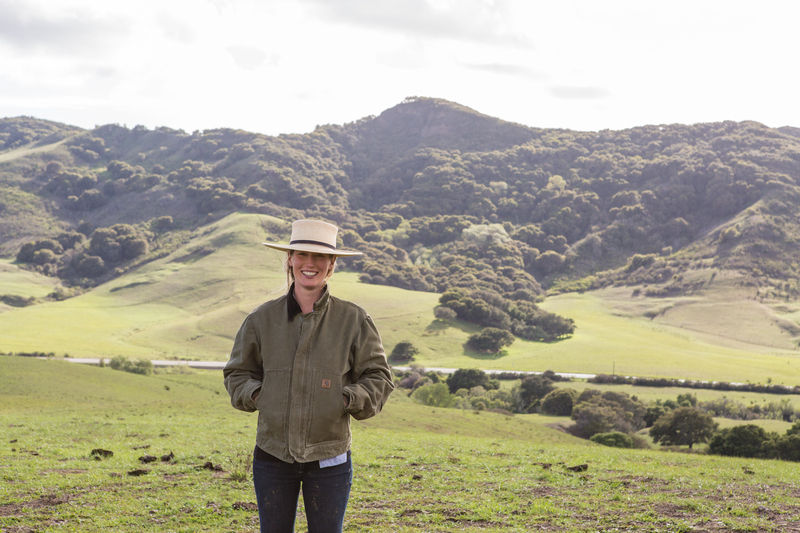 Drought means there’s no grass to feed the animals, but Elizabeth is determined to maintain her herd in California – with a focus on her heifers particularly, as they will preserve some very ancient and precious genetics, even if in drought they have to be fed on hay. 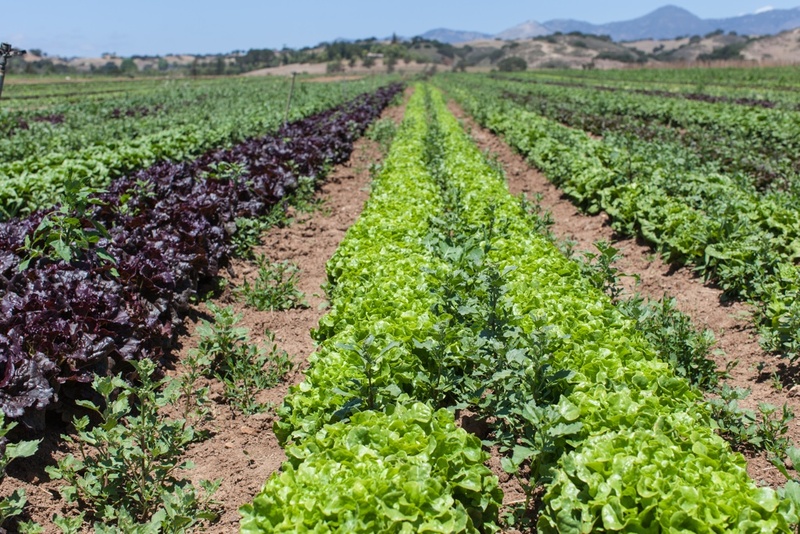 Here’s hoping the young farmers, (Greenhorns and Wwoofers included) can take the reins of California farming and lead us into a more sustainable world for all of us.